Lush tropical landscaping provides a private, resort-like setting. Doors from the living room, master bedroom and family room open to the rear loggia, with its cast stone fireplace and summer kitchenand a pool with hand-painted tile accents and a cascading waterfall from the adjoining spa. A romantic side courtyard off the dining room features vine-covered columns with a wood arbor and cast stone fountain. Thank you for viewing MLS# RX-10401675. 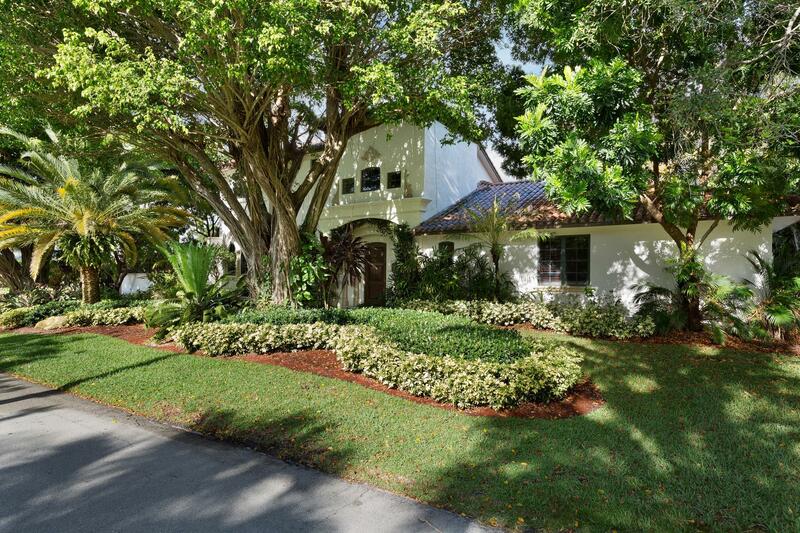 MLS# RX-10401675 is located in a wonderful community FLORENADA at 363 Cardinal Avenue , Boca Raton, Florida 33486. If you are interested in more information on MLS# RX-10401675,FLORENADA, or have any other real estate questions, please call or email Jeff directly.